WASHINGTON — Secretary of State Mike Pompeo is heading off for his fourth trip to North Korea. He faces pressure to produce tangible progress on convincing the country to get rid of its nuclear weapons as President Donald Trump seeks a second summit with leader Kim Jong Un. 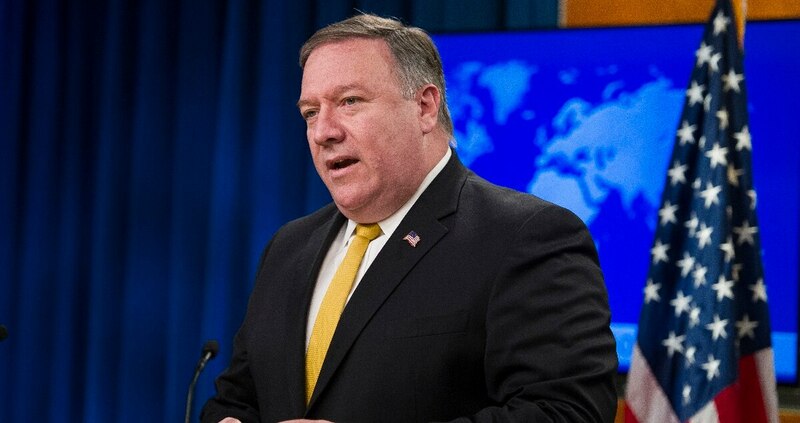 Pompeo departed Washington Friday on a three-day tour of East Asia that will also take him to Japan, South Korea and China. Korean leaders say they are working to ease the conventional military threat between them. Beijing will bring its own set of challenges, as U.S.-China relations slide over trade tensions and accusations of election interference. But it's in Pyongyang on Sunday where Pompeo could face his toughest diplomatic test. There’s been little visible progress since Trump and Kim made a vague agreement in June on “denuclearization.” The two sides are deadlocked over how to achieve it. The U.S. military posture in Asia could be forced to change if China set up another Air Defense Identification Zone in the region, a senior national security official said this week.